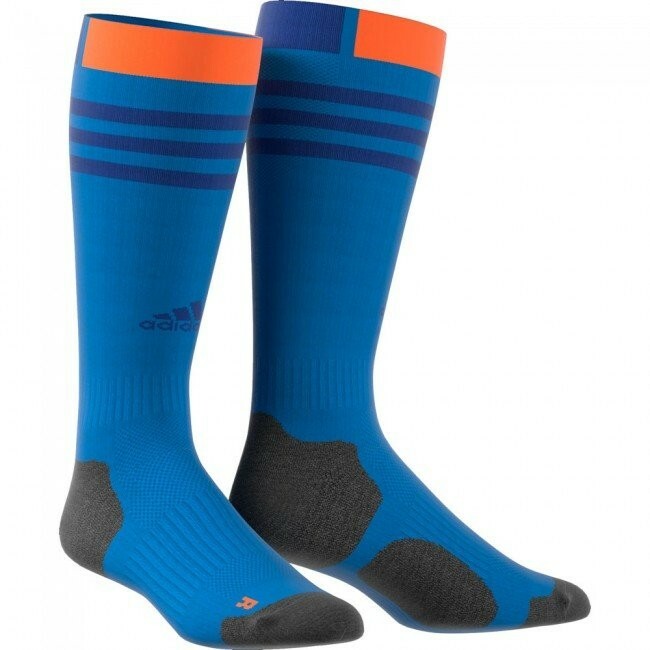 • Toe box – Durable drag resistant toe box reinforcement • Outsole – Multi-directional, multi-angled thermo rubber outsole stud formation designed to give maximum forward and sideways traction on synthetic pitches. • Midsole – Low profile EVA midsole reducing the weight and improving stability • Torsion stability – Micro-light Carbon E.P.S. Carbon Technical stabilisation unit integrated into the EVA midsole to maintain torsional stability of the shoe • Pre formed removable moulded foot bed helps increase comfort and reduce shock related injuries from synthetic pitches. 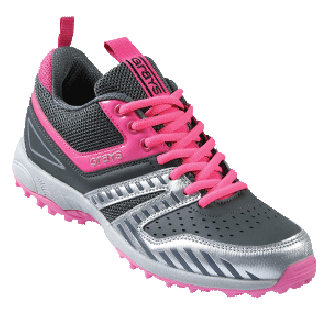 • Pro Zone Ladies Last – The ladies shoe is specifically designed to fit the shape of the ladies foot with sleek internal last system.